Fairfax County Park Foundation – Enrich your Fairfax County parks! Join WUSA 9’s meteorologist Topper Shutt at Springfest Fairfax! Join us at Twin Lakes and sponsor the 2nd Annual Women & Golf Celebration! We're seeking sponsors for Healthy Strides 2019! Let’s Help Kids join RecPAC camps this summer! More than $811,000 from fiscal year 2018 gifts will help YOUR FCPA parks! 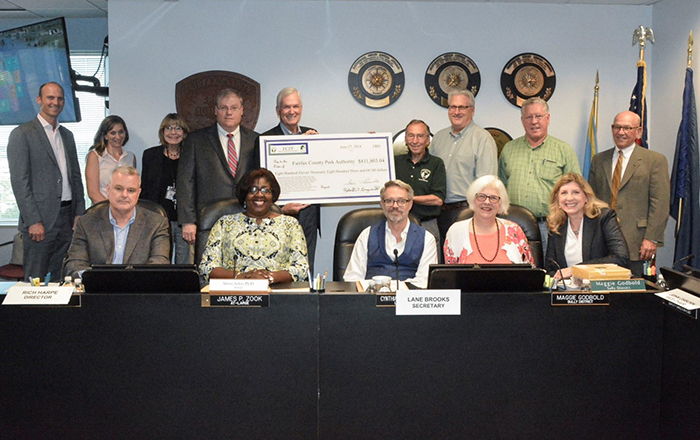 The Fairfax County Park Foundation supports the Fairfax County Park Authority by raising private funds, obtaining grants and creating partnerships that supplement tax dollars to meet our community's needs for park land, facilities and services. The Park Authority receives less than 1% of Fairfax County's General Fund budget and while fees provide nearly 60% of operating expenses, some programs and facilities can't be fee-based. These areas are where the Foundation specifically provides support. FCPF is pleased to announce that Topper Shutt, Chief Meteorologist of WUSA 9, will serve as Master of Ceremonies (rain or shine) at Springfest Fairfax 2019 on Saturday, April 27 from 10:00 a.m. – 4:00 p.m.
Don’t miss the Nature Exhibits, Reptile Shoes, Outdoor Learning Activities, Farm Animals, Obstacle Course, Food Trucks and Live Entertainment and more at this popular community event. 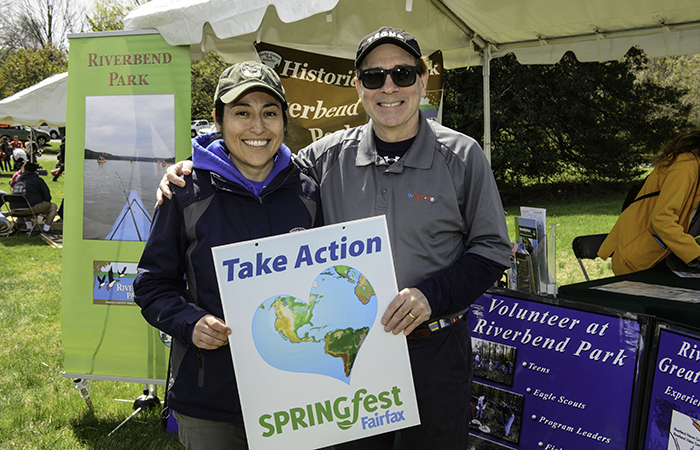 See more about Springfest, co-presented by Fairfax County Park Authority and Clean Fairfax, sponsored by Fairfax County Park Foundation. Watch this short Springfest video! Save the date for the 2nd Annual Women & Golf celebration to take place at Twin Lakes Golf Course on Thursday, June 13 which serves as Golf Fairfax’s commemoration of Women’s Golf Day. More than 175 attendees joined the fun at the inaugural Women & Golf Celebration at Laurel Hill Golf Club in 2018. See the video! 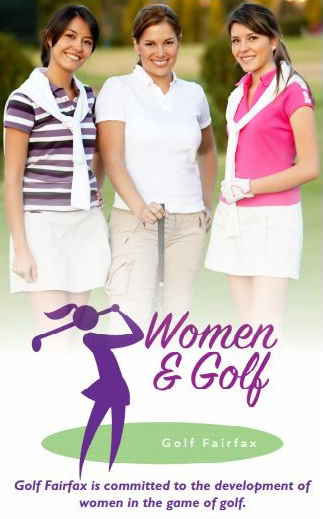 Please join us as a sponsor of Women & Golf 2019. See details in the Sponsorship Invitation letter. Sponsorship Levels & Benefits are in this Donation Form. April's Step is Be Active Your Way. Think outside the gym - explore a park! Walk, bike, boat, or find a quiet spot in the green space - all options are healthy options! Healthy Strides is a free health and wellness awareness program that helps you make better decisions about your health one month at a time. Each month is dedicated to one healthy goal with credible information for achieving it and a guide for forming healthy habits. Build upon each goal from month to month and by the end of December, you will have developed a sustainable balance in your health. 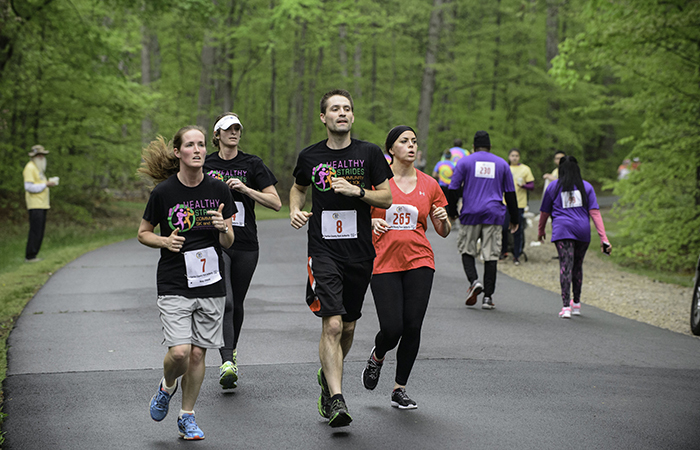 We're seeking sponsors for Healthy Strides 2019! If you or your company is interested, please see the Healthy Strides 2019 Sponsorship Opportunities and Healthy Strides 2019 Sponsorship Application. LHK joins FCPF to bring Rec-PAC happiness! In a heartfelt message from Let’s Help Kids Chairman of the Board and Founder, Jen and Rachel, the organization announced its dissolution after making a difference for thousands of children for over a decade. The legacy continues through the Fairfax County Park Foundation which received LHK support for RecPAC Summer Camp. “Rachel and I are grateful to (the Park Foundation) for being willing to pick up where we are leaving off. Please show your support by donating to assist them in their work.” - Jen Sterling, LHK Chairman of the Board. 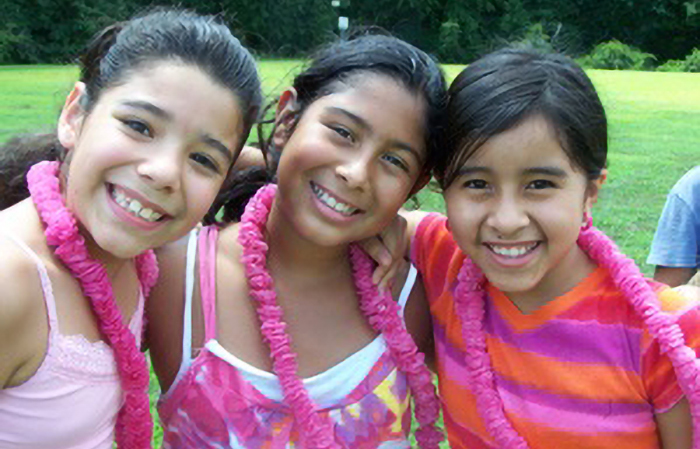 Donate Now to give a child a week of summer activity for $50 or a full six weeks of summer programming for only $300. A contribution of $1,000 would provide engaging activities for an entire school site for the summer! 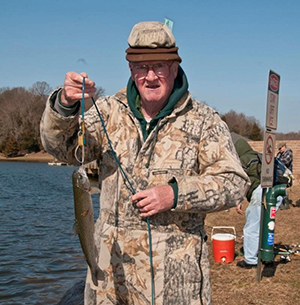 Lake Fairfax is the only Fairfax County Park Authority owned lake that has trout fishing – rainbow trout. Not only are rainbow trout delicious, they are also a challenge to catch. Donations are needed to help keep the trout streaming. It’s a sport that parents pass down to their children and Lake Fairfax is the perfect location to learn as fishing is open all year long at this treasured park. Lake Fairfax Park Trout Fishing sponsors include: Arlington Designer Homes Construction, Contractor's Plumbing, Dulles Motorcars, Pale Blue Glow Imaging, Anthony Offutt, Patriot Harley-Davidson and Shayan Transportation. Buy your gifts or holiday needs and support your parks at the same time when you shop on Amazon. You'll bring smiles throughout Fairfax County’s 427 parks! 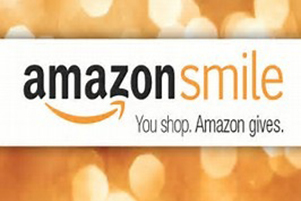 The Park Foundation can receive a 0.5% donation of the price of your eligible Amazon Smile purchases. Designate Fairfax County Park Foundation today.